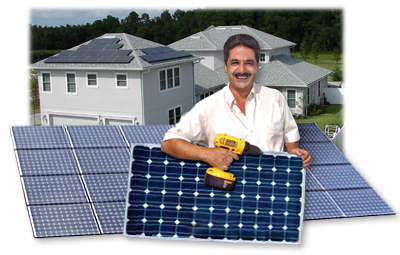 Solar electric systems are custom engineered for each particular project depending on size, location and area environment. For a quick online estimation of system size, cost and savings, please click on My Solar Estimator button below. Calculations and examples are very conservative, most people can expect to save more. Local Rebates and Incentives may be available but not included in calculations; contact us for additional incentives. For an actual site assessment of your residence or business please fill out our Information Request Form below and our engineers and consultants will prepare a free solar electric system analysis to determine the type and cost of the system you will need.